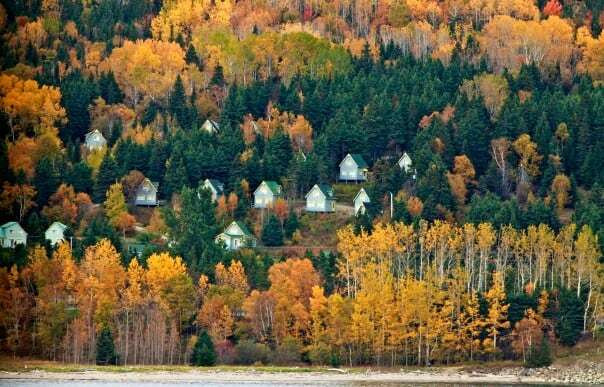 Do you imagine cruising through the jewel-toned Canadian autumn, or breathing in the fresh summer Bar Harbor air? Are you pinning to plan your next cruise with Holland America Line? You may have read that Holland America Line is running a “Discover Canada and New England Pinterest Sweepstakes” through Sept. 20, 2014, where five guests will each win a $500 American Express gift card. Holland America Line is featuring six different images that showcase the charm and beauty of Canada and New England and we want to know which you think is the best of the best! Pinterest is a fabulous channel to discover new ports, organize your dreamy “bucket list” destinations or to get some serious planning done. 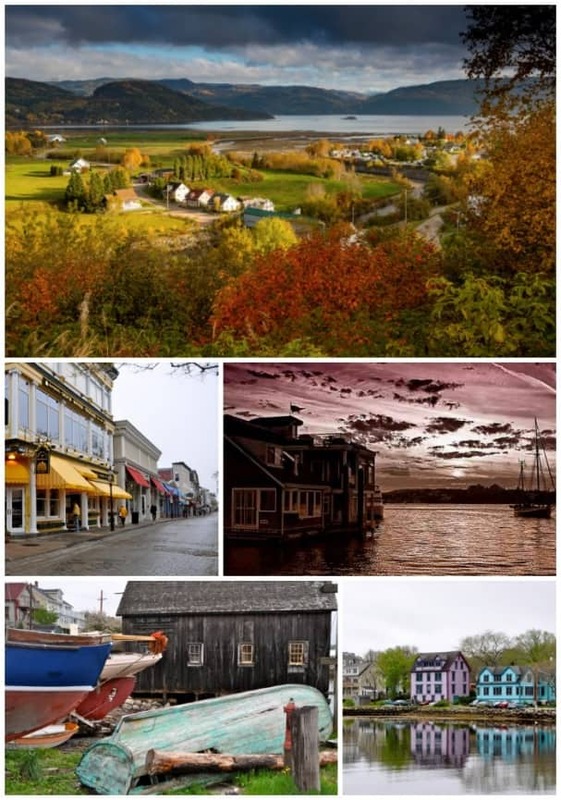 As travel enthusiasts and loyal mariners pin and pick their favorite photo from the “Discover Canada and New England Pinterest Sweepstakes” Board, here’s a look at some favorite shots from Holland America Line’s Canada & New England Board, aptly subtitled: More than Just Maple Syrup. Enjoy traveling throughout the region without having to leave your home! 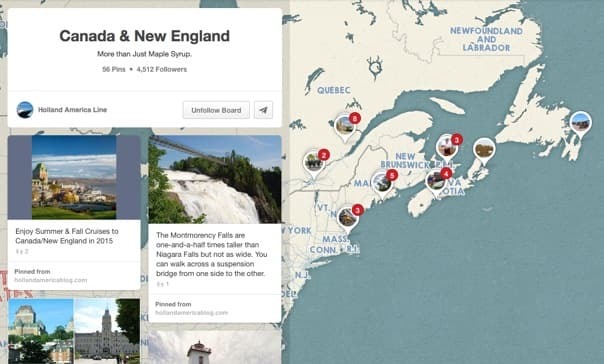 On Pinterest, rely on visual appeal or let the map be your guide! There are so many beautiful photos and many have been shared by Holland America Line guests from their cruises to Canada and New England. Click on a photo and you’ll find yourself directed to advice and information about the destination, or a memory from a cruiser who had a fabulous time there. Some particular standouts include the Peggy Cove lighthouse, the Hotel Frontenac in Quebec and a stunning sunrise in Victoria, B.C. 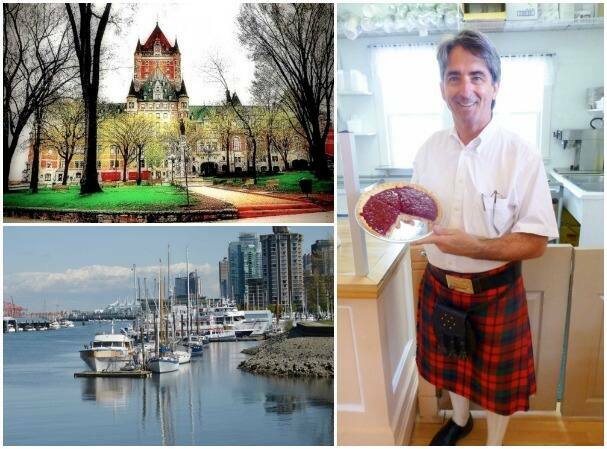 The Peggy’s Cove Lighthouse by guest Bill Schleich, The Chateau Frontenac by Steven Kona Simao and sunrise at Victoria by Csaba Desvari, culinary operations manager. Clockwise from top: Saguenay Fjord by unknown, the floating homes of Victoria, B.C., by Csaba Desvari, Mahone Bay, Lunenberg and Newport, RI, by Joanne Gardner. Acadia National Park, left, and Bar Harbor, photos by guest Sharon Johnson. You’ll also find that cruise destination Vancouver was named among the “Best Cities in the World,” by the readers of “Conde Nast Traveler.” Other photos link to more fun photography and foodie tips. For instance, have you ever heard of Raspberry Cream Cheese Pie? It is a must-have dessert at the Prince Edward Island Preserve Company! Quebec, top, by guest Mira; Raspberry Cream Cheese Pie from Nancy Schretter; and Vancouver by Karen Cwikla. Holland America Pinterest boards feature destinations and beauty shots from all over the world, packing tips, gift ideas for your favorite traveling companion and so much more. So whether you’re planning a vacation that’s just around the corner or dreaming of a destination down the line, browse through the images and map out where you’d like to go. Check out Holland America Line on Pinterest and let us know what you think in the comments below!